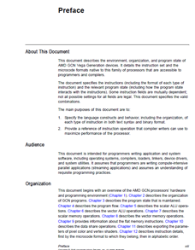 Asciidoctor :: Discussion - asciidoctor-pdf heading position changeable? but the section headings extend left past the text, as in the image below?. Is this possible with an asciidoctor-pdf theme? Re: asciidoctor-pdf heading position changeable? This is not something that is currently possible. You could implement this by patching the converter and adding your own logic.